Get just the right space to accommodate your lifestyle at The Alcove apartments in Smyrna, Georgia. 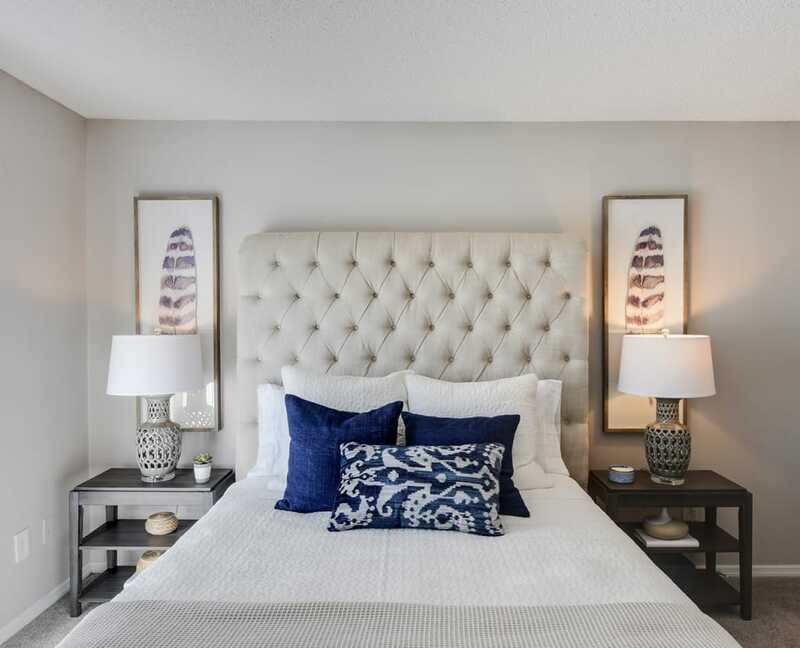 These one and two bedroom homes offer crisp modern design, some with hardwood flooring. And thanks to the walk-in closet, pantry, and additional outdoor storage, you can keep your home as organized as you like it. Looking for a Cobb County apartment with some outdoor living space? These homes for rent offer an expansive patio, deck, or balcony. You can enjoy your own private outdoor haven just by stepping out the door. Enjoy beautiful community views from your new apartment home near the historic Cumberland Galleria. Whether you’re in the market for a spacious one bedroom apartment or a generous two bedroom apartment, you can find your perfect home at a price that works for you. Ready to view your favorite floor plan? Contact our leasing office today to schedule a personal tour.